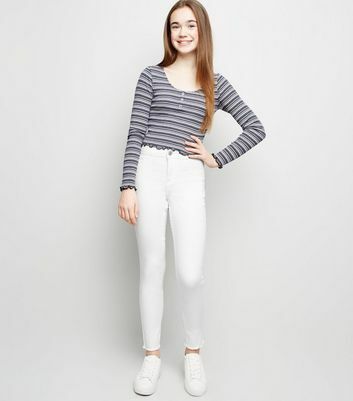 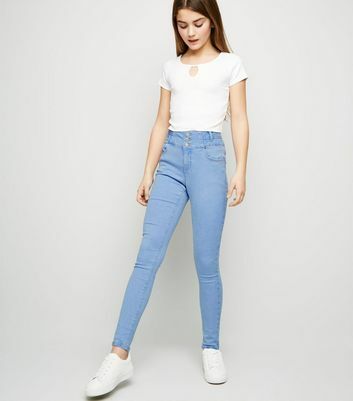 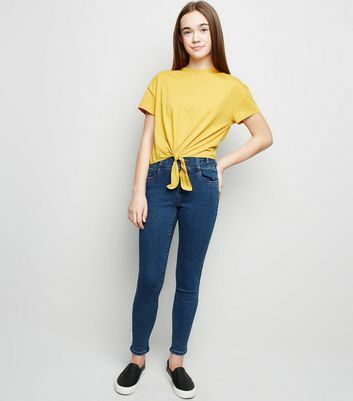 Our girls' high waisted jeans are here to cater to your fashion needs. 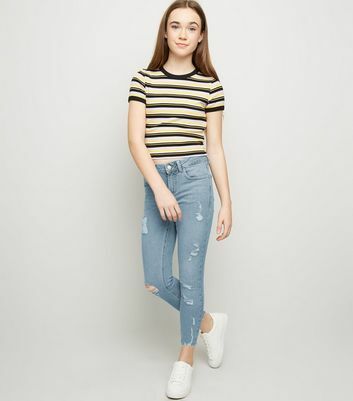 For a cool, fail-safe casual look, style a pair of teens high waisted jeans with a cosy jumper and fresh trainers. 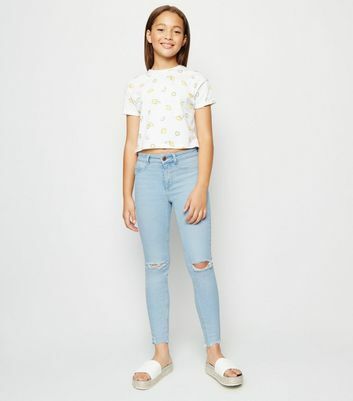 Invest in a staple pair of girls' high rise jeans today.